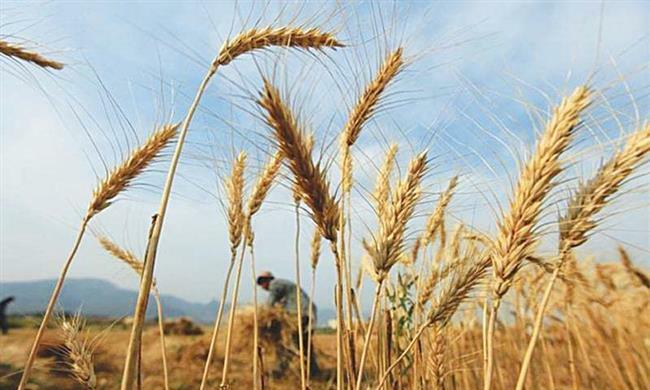 Songjiang rice will see its crop size expand to 38,000 mu (2,533 hectares) by the end of the year as part of the district's efforts to cultivate high-quality agricultural products. Songjiang rice will see its crop size expand to 38,000 mu (2,533 hectares) from the current 31,000 mu by the end of the year as part of the district’s efforts to cultivate high-quality agricultural products. The annual farming net income in Songjiang rose from 883 yuan (US$133.6) per mu in 2013 to 973 yuan in 2016, a 10 percent increase. The annual government subsidy in 2016 reached 622 yuan per mu, an increase of 208 yuan per mu compared to 2008. However, expansion of crop size and additional government subsidy failed to solve farmers’ low-income problem. Songjiang has limited land resources, so an endless expansion of planting area is impossible. The rice yield in Songjiang has reached around 600 kilograms per mu, so a continuing increase of production becomes difficult too. The grain purchasing price in China is also far beyond the international standard. Given the status quo, to increase farmers’ income relies on an expansion of the industrial chain, the supply-side reform, improvement of supply quality and adding value. Seed selection, production, soil maintenance and processing are all essential in order to produce high-quality rice. Songjiang No. 1 Early Fragrant Rice, harvested generally before the National Day holiday, is sold at 14.5 yuan per kilogram, with an output value per mu at about 4,300 yuan. Yet the output value per mu of ordinary rice is about 1,600 yuan. Technicians cultivated Songjiang No. 1013 and Songjiang No. 1018, and provided the seeds to farmers. The two rice species therefore become the mainstay of the Songjiang rice brand. The technicians also trained farmers on planting techniques and provided them with high-quality and efficient pesticides.